The U.S. Senate this evening confirmed Alaskan Tara MacLean Sweeney to be the assistant Interior Secretary for Indian Affairs. Sweeney is from Anchorage and Utqiagvik. Sweeney is an executive at Arctic Slope Regional Corporation and a past co-chair of the Alaska Federation of Natives. 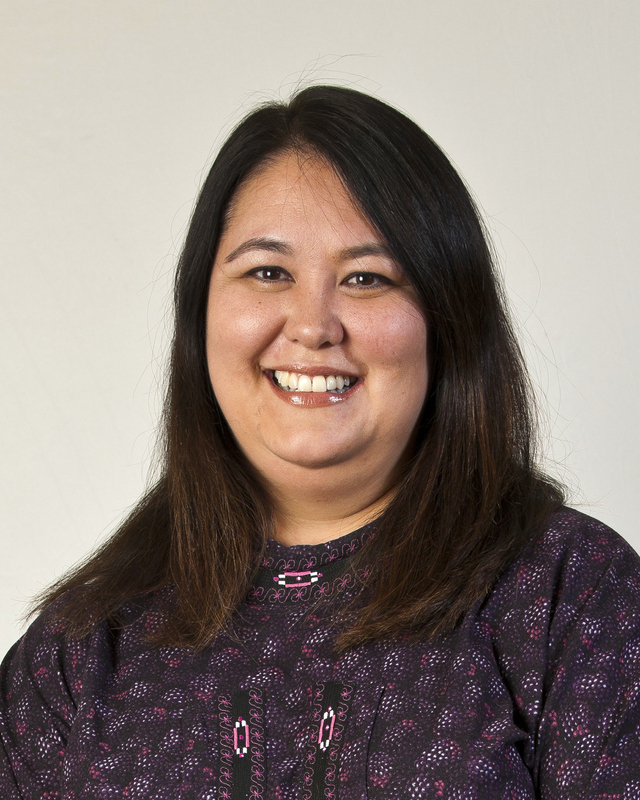 She is the first Alaska Native to become an assistant Interior secretary. She’ll oversee the bureaus of Indian Affairs and Indian Education. The Senate’s vote was by unanimous consent.